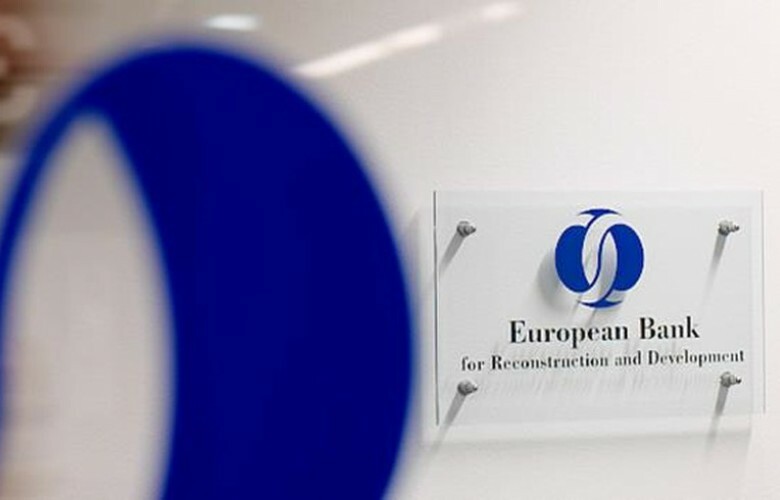 The European Bank for Reconstruction and Development (EBRD) and the EU will provide a total of 30 million euro ($34 million) in loans and grants to help enhance the competitiveness of Kosovo’s small and medium-sized enterprises, the bank said on Wednesday. The EBRD has allocated 25 million euro to Kosovo’s Banka per Biznes and Procredit Bank for on-lending to SMEs, the lender said in a press release. The loan will be accompanied by a package of technical assistance and incentive grants in excess of 5 million euro from the EU national instrument for pre-accession funding (IPA). “SMEs in Kosovo can now benefit from a new EBRD-EU programme to enhance their competitiveness in domestic and regional markets,” the EBRD noted. The funds will help SMEs improve their production capacities and processes as well as product quality through the introduction of EU environmental protection, safety, and quality standards. “We are confident that this new programme will improve small businesses’ access to much-needed finance. A combination of funding and dedicated advisory services will provide an impulse to improve their performance,” the EBRD Head of Kosovo, Neil Taylor, said in the press release. To meet the challenges on the European single market, Kosovo businesses will enjoy access to affordable credit that they can use for investment into new technologies and capacity improvements, the head of Cooperation Section, EUO/EUSR Kosovo, Luigi Brusa, said. Kosovo’s SMEs represent 99.8% of registered enterprises and generate close to 75% of employment in the country, the EBRD noted, adding that SMEs often suffer from a lack of competitiveness and access to finance and their contribution to export is only around 5-6%.